15 Luglio 2017. 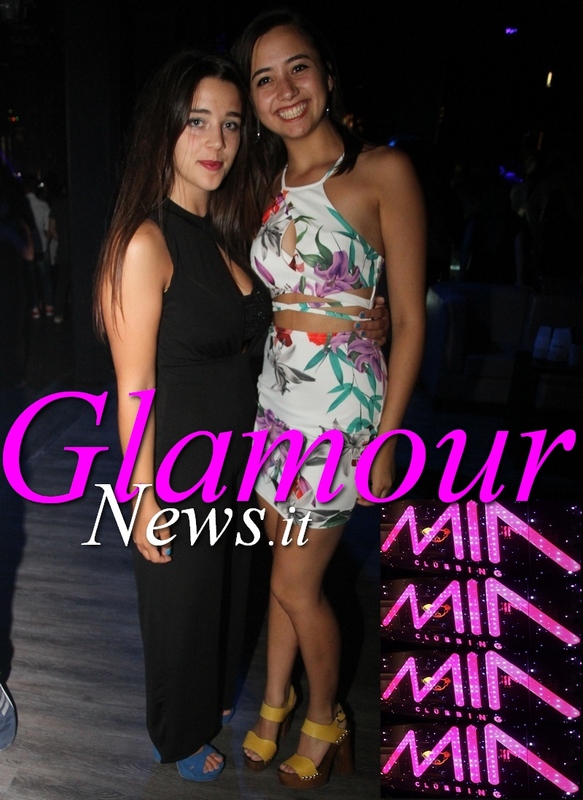 Terzo Sabato di apertura Estiva al MIA clubbing di Porto Recanati con una bellissima DJ bionda di solo 23 anni ma con un curriculum di rilievo con esibizioni nei migliori locali europei tra cui a Ibiza e St Tropez. Ecco la sua biografia in lingua originale. At 23 years old, and driven by a relentless hunger for dance music, the mysterious MATTN is ready to make a serious name for herself, having already made a mark as one of the hottest young female artists in the electronic circuit. Her recipe of arena-worthy beats and exciting melodies captivate audiences the world over, and effortlessly combine to create her own unique flavour. MATTN’s blend of underground and mainstage appeal has seen her lend her skills perfectly to a wide array of events, from Privilege and Amnesia in Ibiza, exclusive venues such as VIP Room in St Tropez, though to the legends of dance music that are Tomorrowland and TomorrowWorld. Her electrifying stage presence makes her the perfect fit for Smash The House, joining some of the biggest names in dance music and one of the most forward-thinking labels currently on the scene, MATTN may be the first female artist to appear on Smash The House, but she isn’t a DJ who lets her gender define her, dropping some production skills and prowess as a DJ that allows her to stand out based on her musical ability alone. Her upcoming releases on the label prove beyond any doubt that MATTN has what it takes to hit the top, and she isn’t about to let anything get in her way.